Special Features: Usually prefers limestone soils and boulders. 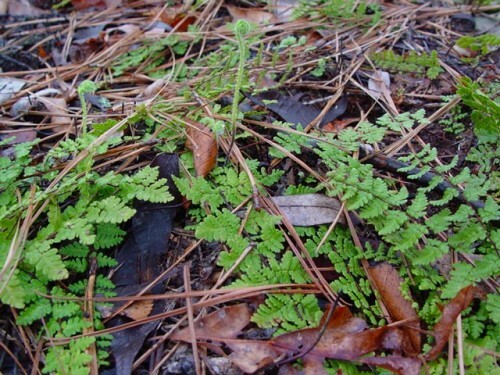 The fronds are conspicuously brown hairy. Habitat: Rocky woods slopes and ravines.